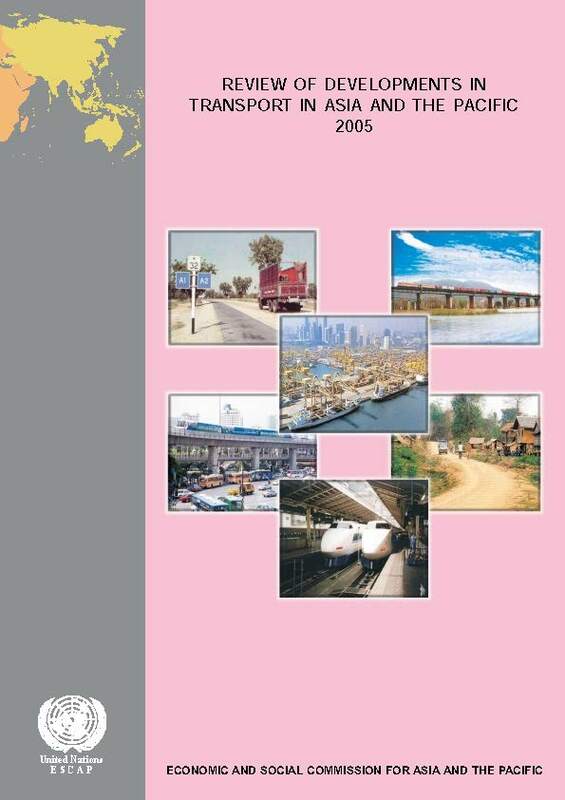 The Review of Developments in Transport in Asia and the Pacific is a biennial publication of the United Nations Economic and Social Commission for Asia and the Pacific (ESCAP). The Review is structured into three main parts. Part I describes the environment within which the transport sector is developing and the principal challenges that this environment poses to governments, the transport industry and society at large. Part II focuses on tracing the significant development of roads, railways, shipping, ports, inland waterways and air transport industries and infrastructure in the region. In addition, it opens by considering the changing delivery mechanisms across all transport sectors and closes by discussing urban transport issues. Part III examines the process of globalization, trade agreements related to transport, regionalism, collocation of production transport facilities, as well as intermodal transport systems.